When a king finally indulges his most forbidden desires, after a lifetime of denying his hidden nature, an unstoppable passion ignites. One that can't be denied...no matter the risk. When King Arend Tollemach contracted a concubine for a year, he insisted on one thing: he'd never fall in love. Ever. Not with any man, and certainly not his paid lover.Unfortunately, Arend's heart proves an unruly subject, surrendering quickly to his bed servant. The only problem? 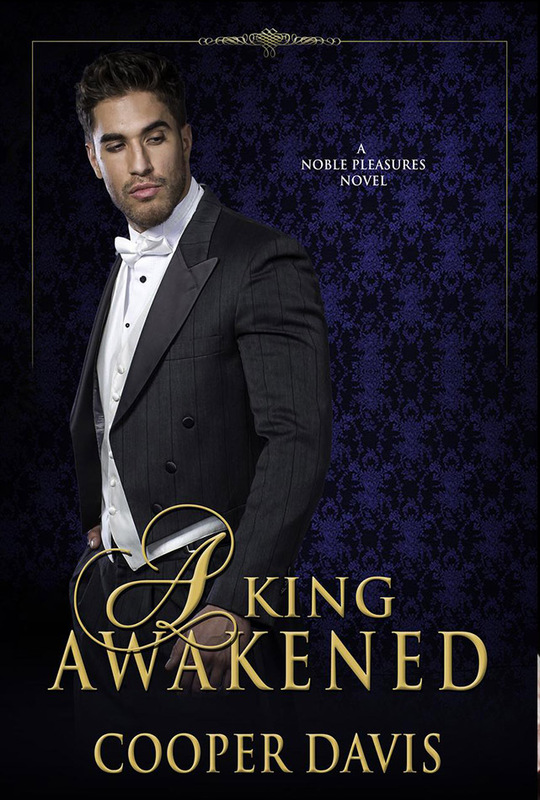 Falling in love just may cost Arend far more than he feared: his throne. Julian Baribeau spent ten years training at a discreet establishment, one known for grooming aristocratic bed slaves. In all that time, he longed for only one thing: love in the arms of a nobleman, one who would ultimately claim him as husband. So, when he's made King Arend's concubine, his dream appears near fruition. Until he learns that Arend long ago swore off love, vowing he'd never open his heart again. Despite his past, Arend finds himself in a dangerous free-fall, making Julian even more determined to find a permanent place with the man he's fallen for. But when Arend's council insists that he take a new queen and sire more heirs, Julian must battle far more than his king's guarded heart. "A brilliant romance set in a queer and quaint alternative Victorian era."